We've analysed the results of the 2017 Honest John Satisfaction Index to find out which SUVs and crossovers came out top for reliability. Each car was assessed in a variety of areas, including reliability, build quality, fuel economy, repair costs and performance. Ride comfort, handling, ease of driving, practicality and technology were also considered, as well as safety. Mazda and reliability are happy partners and never more so than in the CX-3. It scoops the top award in this area for SUVs and crossovers. 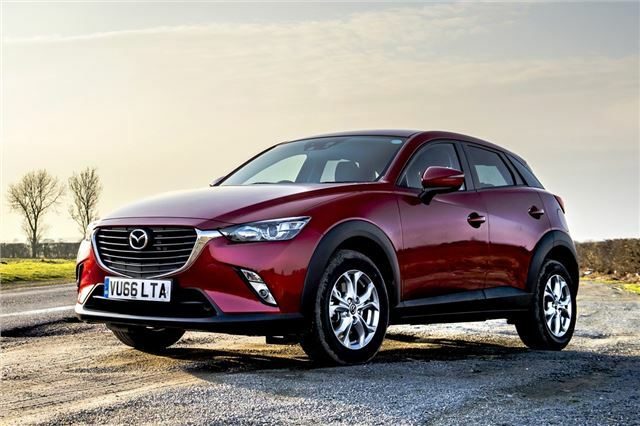 The compact Mazda achieves this feat by some margin over its nearest contenders, which only serves to show how well thought of this car is by its owners. It’s not quite the best when it comes to repair costs, but excellent built quality is another area where CX-3 drivers are very happy.